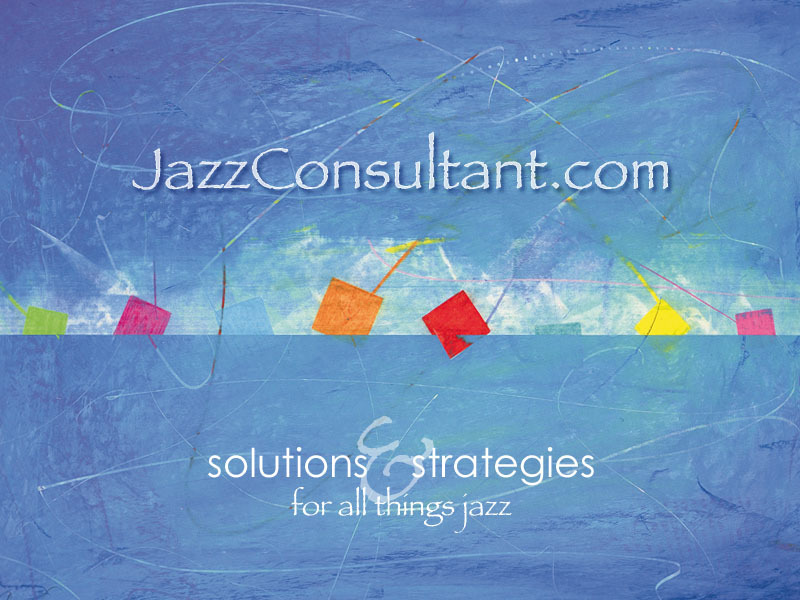 JazzConsultant.com is a one-stop resource offering solutions and strategies for all things Jazz. Outstanding experience and success combined with an extensive network of associates, allows us to offer analysis, support and direction. Areas of emphasis include music, recording, marketing, distribution, business development, branding and assistance navigating into digital platforms.